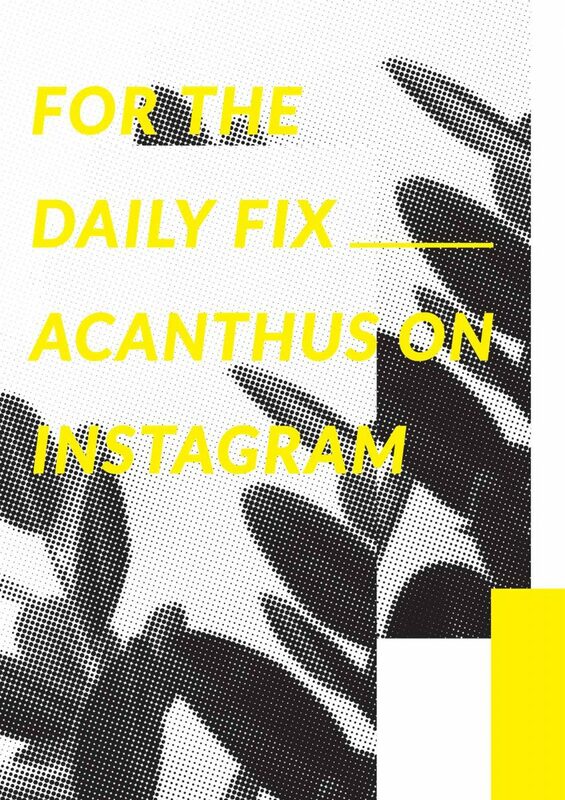 Acanthus is a communication design duo based in Berlin. We draft, develop and tell architecture and design stories. We do graphic design, photography, set design, and text. We are well connected with our network of friends: architects, designers, photographers, and creatives on social media. We coin inspiring and outstanding content in a contemporary visual appearance with a focus for details. We are Acanthus. 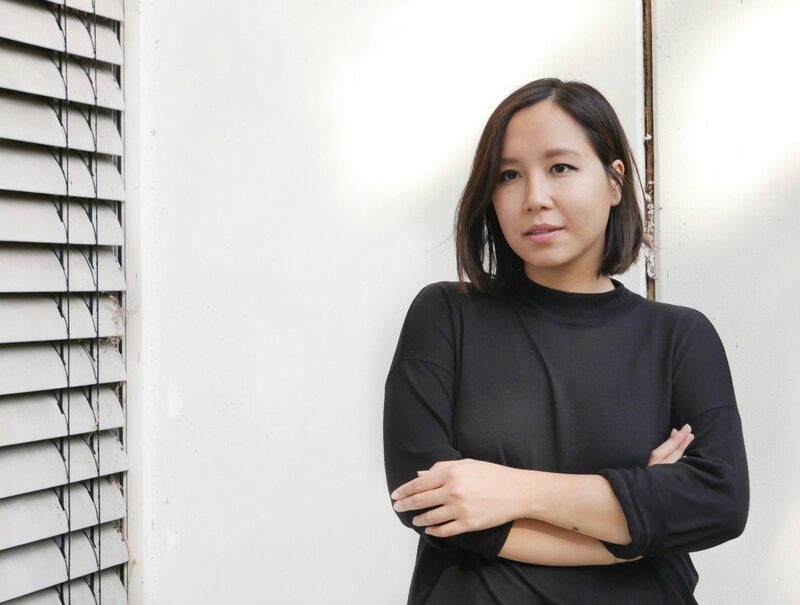 Ly Dieu Dao is a graphic designer at McKinsey, photographer and set designer. 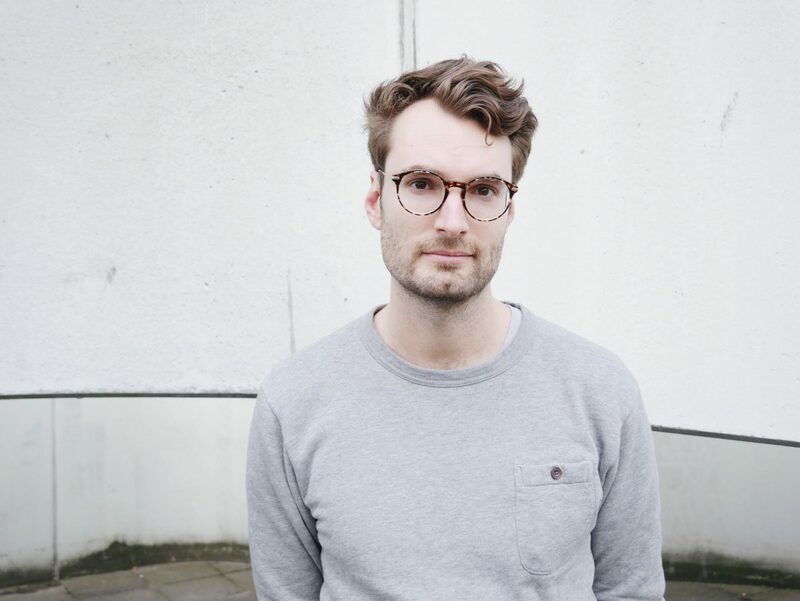 Alexander Stumm is a Ph.D. art historian, author, journalist and works as an editor at ARCH+.